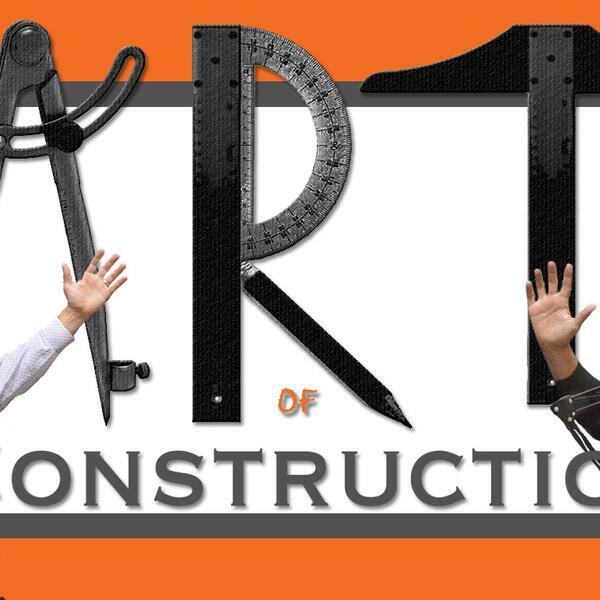 On this episode of the Art of Construction, we sit down with S. Robert August, one of the most distinguished, award-winning marketing, management, and sales strategists in the world today. He is Founder and President of North Star Synergies, Inc. specializing in working with builders, developers, REALTORS®, economic development councils, suppliers, manufacturers and related businesses. Robert shares a wealth of valuable knowledge and discusses several topics with us such as trends in the building industry, universal design and opportunities to grow your business.